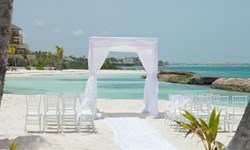 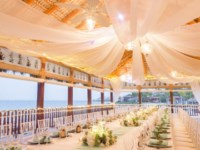 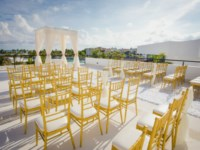 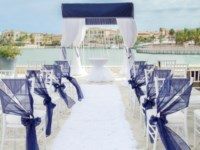 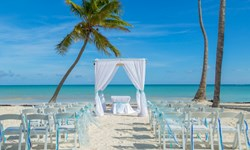 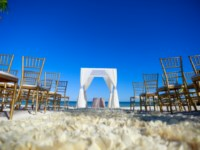 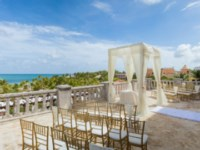 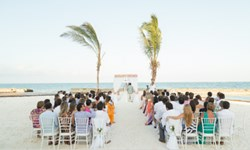 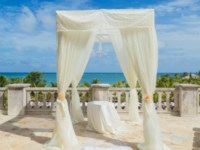 Alsol Del Mar Cap Cana - Wedding Venue and Packages | The Future Mrs.
Alsol Del Mar Cap Cana, located on a lovely white sand beach, offers an array of spacious apartments overlooking an infinity pool that flows lazily into three Jacuzzis. 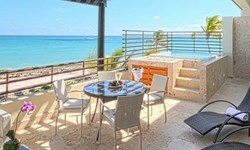 The resort is close to the Punta Espada Golf Experience and a short drive to the Cap Cana Marina. 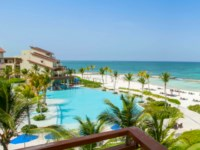 This is a great choice for families, with well equipped kitchenettes or full kitchens in every suite; but you may never use your kitchen with our ‘All Under The Sun’ inclusions. 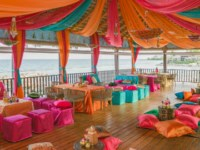 If you choose the ‘no meals’ option, there’s a mini-market right on site exclusively for the use of guests of the resort. 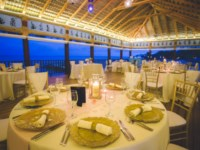 For just $10 per visit, guests are also welcomed to dine at all the restaurants at our other family-friendly resorts including AlSol Luxury Village Cap Cana and AlSol Tiara Cap Cana, both just a few minutes drive away. 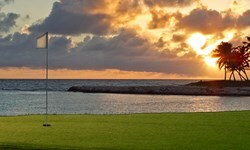 Also within a few minutes drive away is the Punta Espada Golf Club, the top-ranked golf course in the Caribbean. 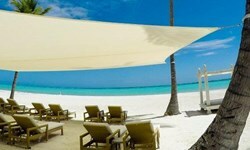 "Boulevard Zona Hotelera, Juanillo Cap Cana, La Altagracia, Republica Dominicana,"